we also carry a good supply of containers; tubes, tins, pots, jars and bottles. Our inventory of competitively priced pure essential and fragrance oils continues to grow. Sorry, we do not ship supplies, but invite you to stop by and see what’s available locally. Open 6 days a week. Ask about classes! 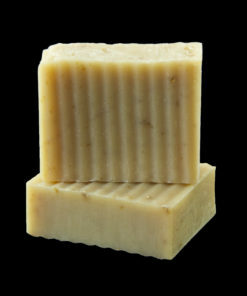 Greencastle Soaps are made by hand using natural ingredients. We use what Nature provides! 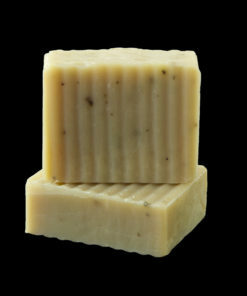 Each batch begins with a unique blend of responsibly produced food grade oils: palm oil for hardness, coconut oil for long lasting lather and nearly 30% olive oil for its wonderful skin-softening properties. 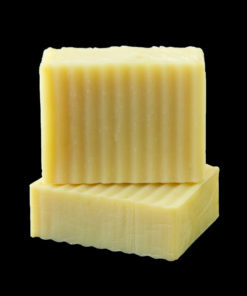 We blend the ingredients at just the right temperature and pour the soap mixture into wooden molds. 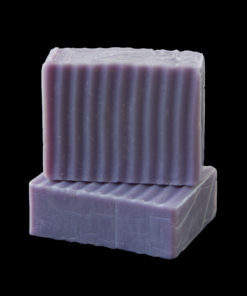 After 24 hours or so the soap is pulled from the mold, trimmed by hand and cut into individual bars.Then it’s off to the drying racks to cure for 3 to 4 weeks. 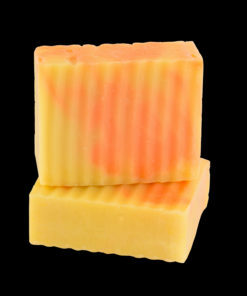 Our soaps provide an abundant lather that will leave your skin smooth and clean…never dry. 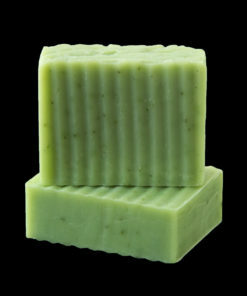 Eco-friendly Greencastle Soap is 100% biodegradable and is safe to use in lakes or streams. It also works well on pets and will ease their dry skin just as it does yours. 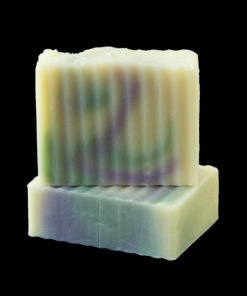 Our Soaps are “Scantily Clad.” No fancy packaging here. Nothing much to throw away. A band of recycled paper is all that’s used. All orders are shipped within 2 business days from the order date. We ship by US Postal Service and FedEx. Questions or comments about our products? Get answers quickly by calling us direct at (509) 466-7223 or send us a message using this easy form. Greencastle products are locally made at our workshop here in Spokane, Washington. We are open to the public and invite you to stop by for a visit or take a soap making class.